Our newly remodeled Boise showroom opened in 2005 and moved to its current location in 2009. Manager Nathan Hall has been with the company since Boise opened its doors. Our paver and retaining wall display is second to none. We have a great sales team always available and a large inventory. With a combined weight of over half a ton, our Boise staff can both help and protect you from harm. 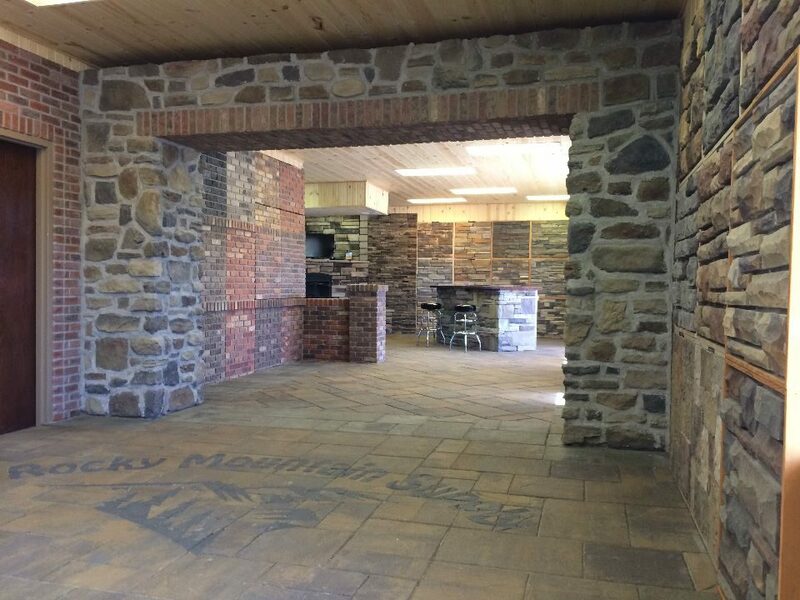 Boise's showroom is conveniently located and we are ready to help with every masonry and landscape need.